Three women fled their homes to fight for ISIS. One is left. Three women fled their homes to fight for ISIS. Now there is one. Misinformation and propaganda are the fuel of the jihadist extremist militant group, ISIS. They create fear and headlines, hate and despair. They make roaring, brave lions out of stray, skinny cats. And they make young women, even teenagers, leave their homes, their families and countries and fight for a cause they’ve only experienced through Snapchat, Facebook posts and Twitter words. An estimated 4,500 Westerners have left their countries to fight for the Islamic State and according to The Washington Post, there are an “unprecedented number of radicalized women sneaking across borders”. The average age for female converts is 21. 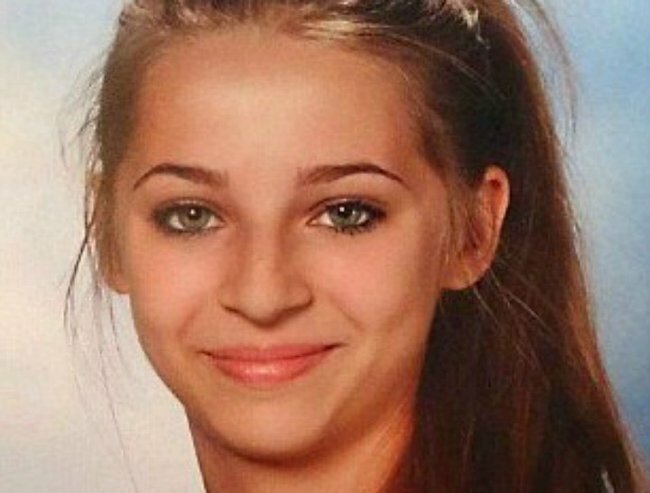 Watch the news clip below from when teenager Samra Kesinovic first left Austria to join ISIS. Post continues after video. The Guardian reports that In Britain alone, out of the roughly 700 people who have travelled to Syria to fight for ISIS, 100 are women or girls and even though these recruits became radicalised for different reasons, all tend to centre around issues of identity (who am I in a Western culture as a Muslim? ); faith (these are smart women or girls who are ideological and service to God beats everyone else); curiosity (social media has seen them strike up relationships online); and freedom (they feel they have less freedom in their home country than they would in Syria). Each woman or teen’s story of radicalisation is different. We know the names of some, but there are three converts from the past year whose story of life before ISIS and life inside the extremist militant group reveal the reality of converting to ISIS. Hasna Ait Boulahcen. 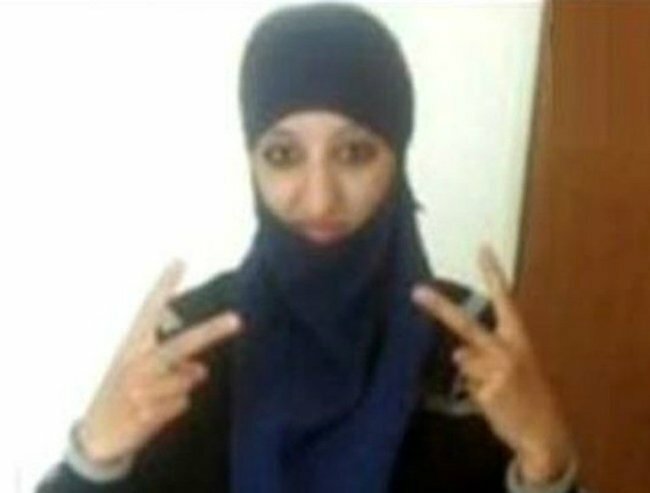 She was originally dubbed ISIS’s first suicide bomber when heavily armed French police stormed the hideout of her cousin, Abdelhamid Abaaoud, the suspected organizer of the Paris attacks that killed 130 people. French police determined later that the 26-year-old hadn’t caused the explosion. In a video shot outside the St-Denis apartment during a two-hour siege, a policeman can be heard asking, “Where’s your friend?” To which a woman’s voice screams: “He’s not my friend,” moments before gunfire and an explosion in which she was killed along with her cousin, Abaaoud. Hasna was the daughter of a Moroccan immigrant and, according to her family and neighbours, had only started in the last six months to act more piously. Before her death she had spent time in foster homes as a teen, lived in housing projects and reportedly been a party girl, had multiple boyfriends and brushes with the law for narcotics offences. “She was unstable. She created her own bubble. She wasn’t looking to study religion. I have never even seen her open a Quran,” her brother said. “It’s brainwashing,” said her mother. Neighbours report that Hasna only recently started wearing a full body black veil. Samra Kesinovic. 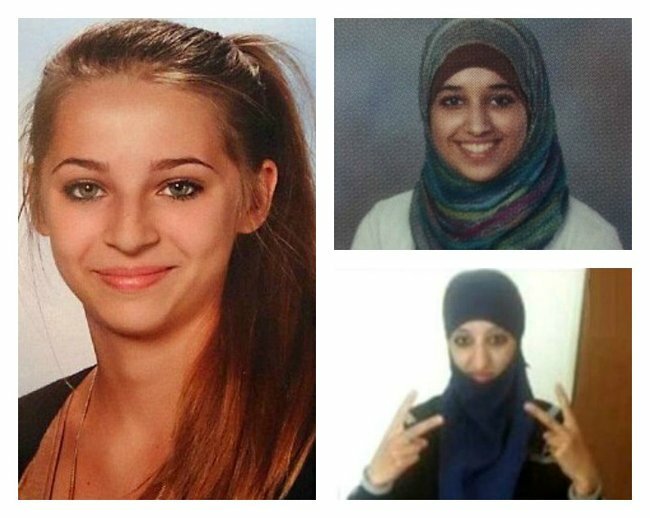 The 17-year-old Austrian fled to Syria in 2014 along with her friend Sabina Selimovic, 16. The two girls became “poster girls” for ISIS after they fled their middle class homes in Vienna for Syria. They appeared on social media sites holding Kalashnikov rifles and encircled by armed men with both reportedly married to ISIS fighters. Speaking to Paris Match magazine via SMS text, Sabina said she felt free to practice her religion in Syria in a way she couldn’t in Vienna. She also denied she was pregnant. She was only allowed to speak to the magazine with the permission of her husband who was in the room when she wrote her answers. The U.N. has reported that Sabina was killed during fighting last year. This week the Daily Mail reports that Samra has been “beaten to death” for attempting to leave Syria and return home to Austria. 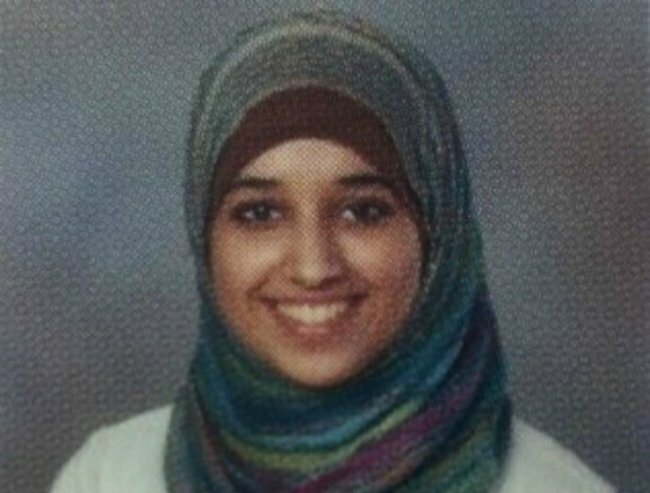 Hoda Muthana was 20 when she fled her hometown in Hoover, Alabama, U.S. to join ISIS. She had graduated from Hoover High School in 2013 and studied business. She used a smartphone her father had given her after her high school graduation to learn about ISIS from social media sites like Twitter. After elaborately planning (she told her parents she had to do a field trip for university), she fled to Syria. Classmates described her to Alabama.com as quiet and someone who kept to herself. But her social media profile, under a different name, told another more radical, violent story in tweets. She called for a truck to drive over veterans and kill them and to terrorise non-Muslims at home. 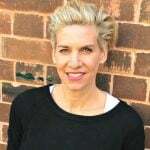 Hoda reportedly married an Australian IS fighter who was later killed. Hoda has stayed in Syria and remains anti-American, calling on more Americans to “wake-up” and join the fight against the West “you cowards”. Her family remains in Alabama, and in irregular contact with their daughter. Hoda’s father has apologised for his daughter. Three different young women. All with Western pasts. Two dead. One who can never go home and is full of hate. The reality of life as a woman ISIS convert. Can Twitter paint that picture?